Your telephone system is one of your biggest assets. It provides the power to attract customers, enhance your business image, save money, increase productivity and improve customer satisfaction. 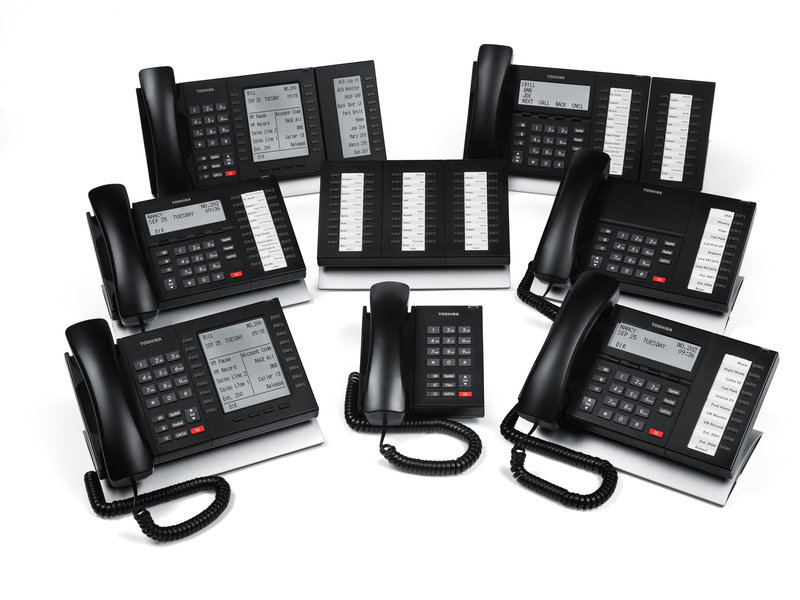 This is why so many leading companies choose from Toshiba telephone systems. TOSHIBA’s IP communications solutions are designed to drive business-process integration and unify communications to create value, efficiency, and maximize your return on investment.